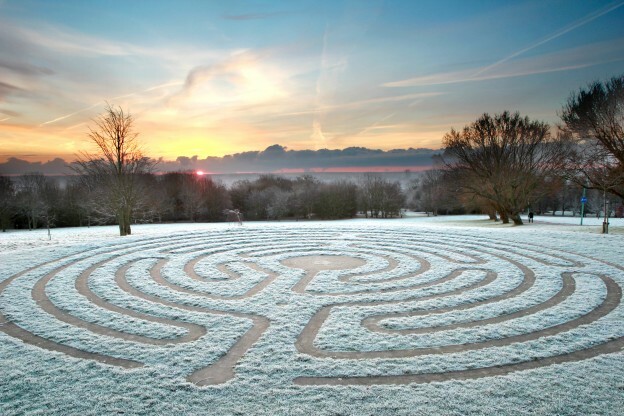 You can also stay in touch by liking our ‘Staying in Kent over Christmas’ Facebook page. This entry was posted in Medway Student, Student Guide on 30 November 2015 by George Williams. The Music department will be getting into the Christmas mood next month, with a series of festive musical events throughout December. The seasonal musical celebrations will get underway this Friday, 4 December, in ‘A Baroque Christmas,’ in which the Cecilian Choir and String Sinfonia come together in excerpts from Handel’s popular ‘Messiah’ and Vivaldi’s much-loved ‘Winter’ from The Four Seasons, together with a sparkling Double Oboe Concerto. The following weekend, on Saturday 12 December, the Chorus and Symphony Orchestra join forces for a rare performance of Vaughan Williams’ ‘The First Nowell,’ originally written as a nativity play but later turned into a concert piece featuring popular and less well-known carols and Christmas songs. On Wednesday 16 December, a festive ‘Watch This Space’ will see assorted groups including Minerva Voices and the Flute Group in an informal event on the foyer-stage at lunchtime; then at 17.15, conductor Ian Swatman leads the Big Band in the now traditional Christmas Swing-along, featuring well-known seasonal classics and audience carol-singing with the Brass Group, followed by mulled wine and mince pieces in the foyer. Full details and tickets are on the Music at Kent What’s On website; come and join us as Colyer-Fergusson rings with seasonal music to celebrate the Christmas season! This entry was posted in Campus online, Student Guide on 30 November 2015 by George Williams. Student Ambassadors play a vital role in helping potential students to think about whether they would like to study in higher education (HE) generally, what subjects they might like to study and if they might like to become students at the University. Student Ambassadors have been supporting the University’s outreach programme for over a decade ‘our outreach programme reaches over 10,000 local students a year and focuses upon study at HE’ including everything from large awareness raising events to small scale subject-specific experiences. The successful scheme has also been extended to support student recruitment activities across the University and this work concentrates particularly on applying to Kent. The Student Ambassador Scheme offers a real opportunity for students to improve their employability skills by undertaking a range of different activities, as well as improving their subject knowledge, while representing the University. These events take place on campus or in local schools, further education colleges or community settings. Academic schools or professional service departments are able to recruit their own Undergraduate and/or Postgraduate Student Ambassadors. Funding to support outreach work is offered through the outreach budget within each academic school and full training is provided to Ambassadors by the Training Team within the Partnership Development Office. These documents can be found on the student ambassador scheme website, along with further information and useful contact information. This entry was posted in Campus online on 30 November 2015 by George Williams. 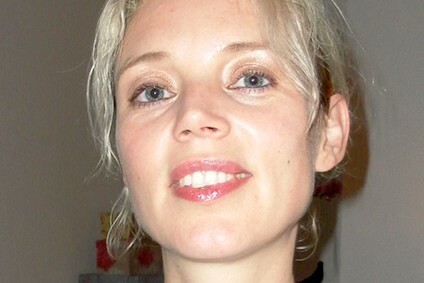 Dr Anna Katharina Schaffner, Reader in Comparative Literature and Medical Humanities from the Department of Comparative Literature, has won a Wellcome Trust Humanities and Social Sciences Small Grant for a research project entitled ‘Human Energy: A History’. This project analyses bio-medical, psychological, and spiritual models of human energy. Embracing an interdisciplinary and a cross-cultural perspective, the research will explore theories of human energy ranging from ancient India, China, and Greece to the present day, investigating models of human energy such as qi, prana, chakras, auras, the Ãclan vital, libido, and bioenergy. Although syndromes entailing the loss of human energy (including depression, stress, and burnout) are spreading rapidly, no generally accepted model of human energy exists in Western culture. The project asks why is this the case, and what can we learn from history and the East about this phenomenon? 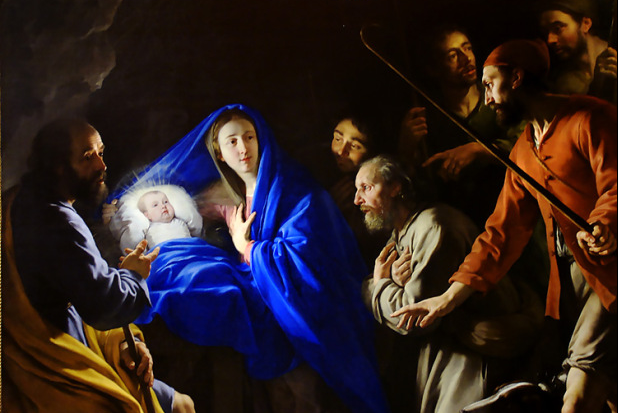 This entry was posted in Campus online on 27 November 2015 by George Williams. A dedicated team of 23 student callers spoke to over 1,300 alumni across the UK during this autumn’s telephone fundraising campaign, during which time they shared their experiences at Kent, updated alumni on all the latest news from the University, and also spoke about the Kent Opportunity Fund, which supports a range of projects that help transform the lives of students at Kent. Our student callers had a fantastic time sharing their memories with those who attended Kent before them. Many received offers of mentoring support from alumni who remember only too well how daunting the world of work can be, and over £71,000 was raised for the Kent Opportunity Fund, the highest total for our telephone campaign to date. Every year the Development Office organises telephone campaigns to raise funds for the Kent Opportunity Fund. Donations and pledges received during will enable ground-breaking research to be undertaken by exceptional scholars, help financially-vulnerable students to complete their degrees, and support activities and projects that equip students with the skills and experience to become the leaders of tomorrow. This entry was posted in Campus online, Student Guide on 27 November 2015 by George Williams. 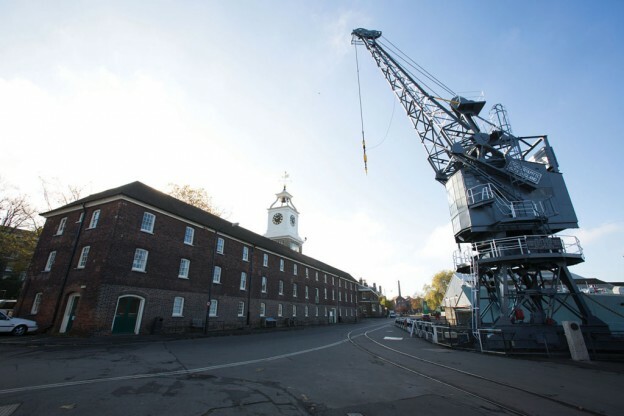 On Saturday 12 December 2015, UK Power Networks will be carrying out scheduled maintenance to the three sub-stations which serve the whole of the Historic Dockyard site. Consequently, on the 12 December there will be no staff or student access to any of the University’s buildings on the Dockyard site as there will be a complete power shutdown. Information Services have asked that all staff based at the Dockyard site unplug all their IT equipment before leaving site on Friday 11 December 2015. If you have any queries regarding your IT equipment please contact the Medway Campus Support Team ukmhelpdesk@kent.ac.uk. You should also unplug all other electrical equipment e.g. : kettles, toasters etc., except for fridges/freezers which should not be unplugged as they will defrost if they are left off all over the weekend. Please ensure details of this closure are communicated to all of your students and to staff without access to email. If there are any queries regarding the above please contact the Estates Helpdesk at Canterbury on Ext 3209. This entry was posted in Campus online, Medway Student on 27 November 2015 by George Williams. 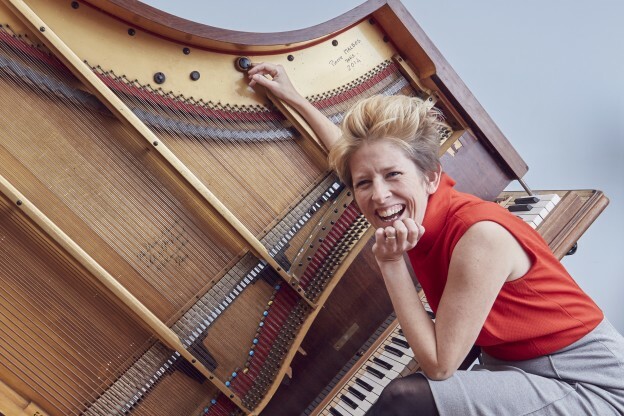 In this truly unique performance pianist Sarah Nicolls plays her amazing ‘Inside-Out Piano’, through music and conversation she gradually reveals her parallel journey into motherhood. Select full price tickets and then enter the code is ‘moments’ (all lower case) to access your discounted ticket (also available through our Box Office 01227 769075). 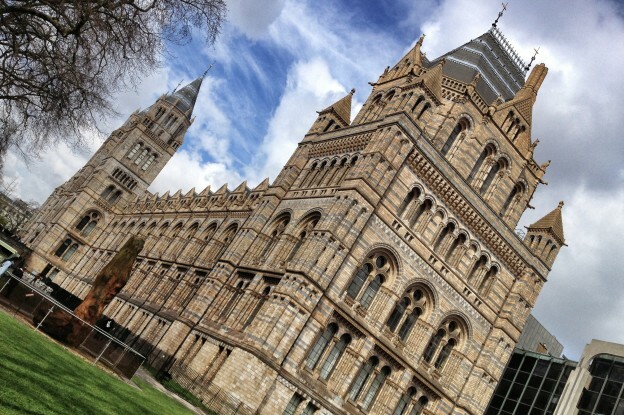 Say hello to the Stegosaurus at the Natural History Museum, then go Christmas Shopping. Join the School of Maths Society for a trip to London this Saturday 28 November. We will be going by coach tickets are just £15 return. The coach leaves at 09.30 this Saturday from the Darwin Bus Stop. We will back on campus at 20.00. This entry was posted in Student Guide on 26 November 2015 by George Williams. Sponsored by the University and organised by Dr Andrew Conio, Programmes Director, Fine Art and Event and Experience Design, School of Music and Fine Art, Liquidity, a cross-disciplinary forum creates a provocative encounter between philosophy, geography, psychoanalysis, high finance, film, economics, art and activism. With papers from Professor Philip Goodchild, Professor John Russell, Oliver Ressler, Angus Cameron, Anastasios Gaitanidis, James Buckley, Georgious Papadopoulos and films from Ami Clarke and Hillary Koob-Sassen, the symposium takes place at the Institute of Contemporary Art. Every society in history has created economic, social and political systems to channel flows into things, functional processes and systems. This symposium asks; to what extent do the Quadrillions of dollars channeled through markets every day determine the ontological horizons and conditions of possibility of life. How are the flows of money and lifeâ€™s imminent flows consiliant or forced into disjunctive relation, how does the artist capture these flows? The School of Music and Fine Art is proud to be an affiliate partner with the ICA,, London’s foremost multi-disciplinary arts centre. All new SMFA students are offered FREE memberships and the ICA has a series of rolling internships with the Creative Team, providing a fantastic opportunity to gain work experience in one of the UK’s flagship arts institutions. This entry was posted in Campus online on 26 November 2015 by George Williams. Dr Anna Jordanous, Lecturer in the School of Computing has completed a ‘wet, windy, rainy, and crazily muddy’ marathon to fundraise for a friend. Anna completed the Thames Meander Marathon in aid of her friend and collaborator Alan Stanley who was recently paralysed in an accident.